This is the first of a series of posts which will cover post-traumatic stress disorder (PTSD). EMTs, Paramedics, Fire Fighters, Police Officers, Emergency Department Personnel. These brave individuals serve to protect, to save, and to heal us in times of our greatest need. Aid workers are dispatched around the world to respond to natural and man-made disasters such as earthquakes, hurricanes, and war. Just as our nation’s soldiers and veterans battle the effects of post-traumatic stress disorder (PTSD), so do our first responders. Worldwide 1 in 10 emergency workers have PTSD. Ambulance personnel are the hardest hit, with over 1 in 5 ambulance personnel meeting criteria. On June 19, 2014, the CDC announced that about 75 Atlanta based staff may have been exposed to life Bacillus anthracis, or anthrax, the deadly bacterial spores which were used as weapons of biological terrorism is 2001. The number of exposed staff has since been increased to 84, with 7 at increased risk because they had more direct exposure to the spores. B.anthracis is a spore-forming, gram positive bacillus, which when inhaled carries a high mortality. The spores can enter the body cutaneously, enterally, via injection or via inhalation. Patients with inhalation anthrax will present with fever, chills, headache, chest pain, cough and difficulty breathing, and will require hospitalization even though they may not appear critically ill. These patients are susceptible to sudden decline and hemodynamic monitoring should be initiated. Chest CT and CXR will show characteristically widened mediastinum and pleural effusions. 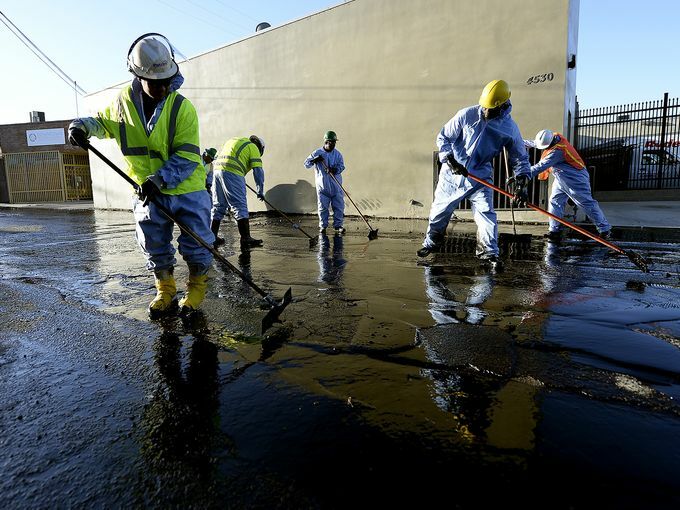 On Thursday May 15th, the Los Angeles Fire Department (LAFD) was called to respond to a 10,000 gallon crude oil spill at 5175 W San Fernando Road after an above-ground pipeline break that sprayed oil 20 feet into the air and onto the neighboring businesses, while fumes spread for miles. LAFD Hazardous Materials (HAZ-MAT) teams worked to contain the runoff using sand from a local concrete company and built a 2.5ft high x 30ft wide lagoon of oil that was then suctioned off the road by vacuum trucks. Absorbents were used to soak up the remaining crude oil, and the asphalt and building were given a power-soak with high pressure water and soap solution. 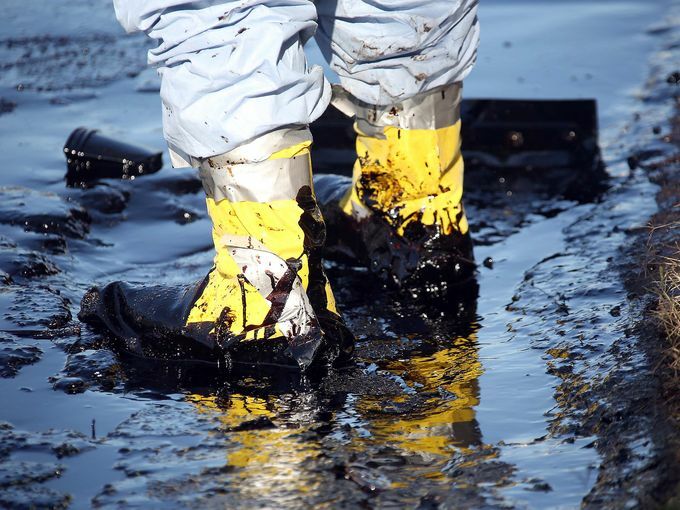 Luckily, no oil entered the L.A. River storm drains. 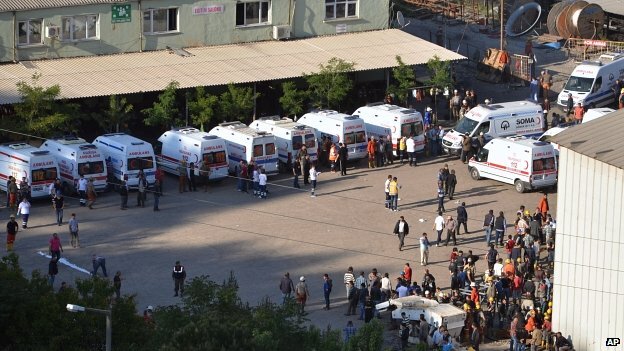 On Tuesday May 13, 2014, word spread of a devastating transformer explosion and fire in a coal mine in western Turkey, trapping more than 700 people, with at least 166 deaths confirmed. Rescuers have evacuated 88 miners, and 80 of them are severely injured. 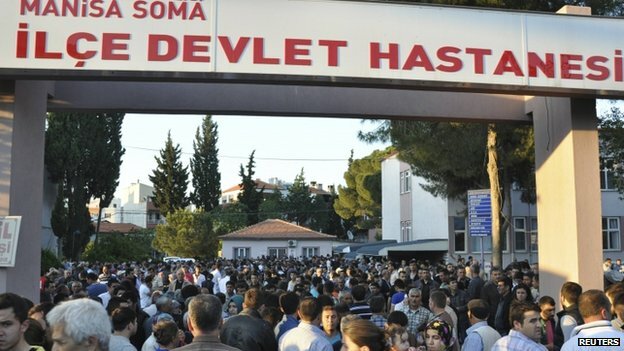 Because the explosion, which is believed to have been triggered by an electrical fault, occurred during shift change, Turkish authorities currently are uncertain of exactly how many miners were inside at the time of the event. Current reports estimate nearly 790 miners may have been in the mine at the time of the explosion. 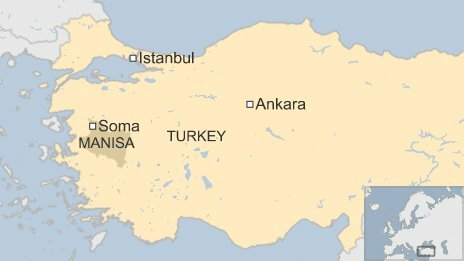 The Turkish government and mining officials were quick to respond. Energy minister Taner Yildiz, who is overseeing the rescue operation, told reporters that four rescue teams are currently working at the mine. 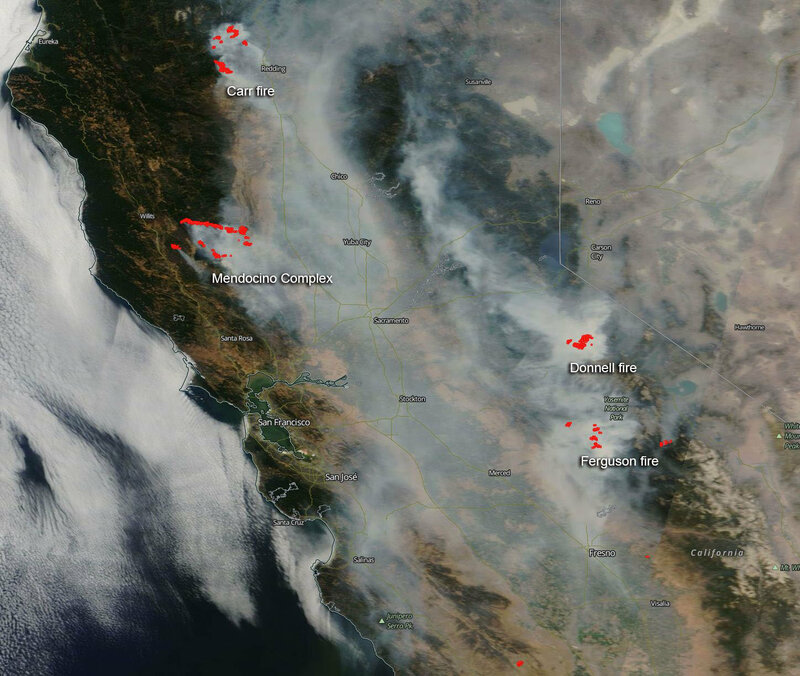 Only with time will we know the full extent of the devastation this industrial public health emergency has caused. The mine is located in the western town of Soma. Response crews mobilize outside the mine. Crowds gather outside Soma’s local hospital awaiting news of loved ones trapped inside. 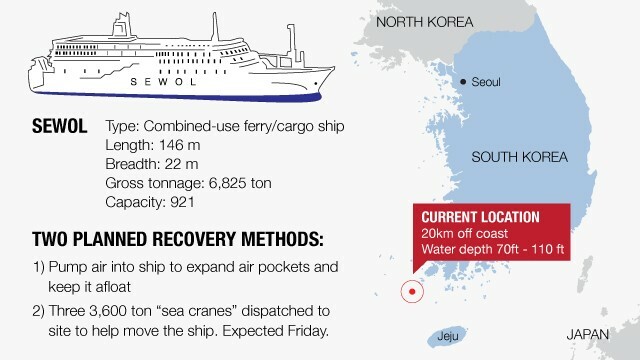 On April 16, 2014, the Sewol Ferry began to sink approximately 9 a.m. local time when traveling around Jindo Island on its journey from Incheon to the island of Jeju. The ferry had 476 passengers, including many high school students on a field trip. 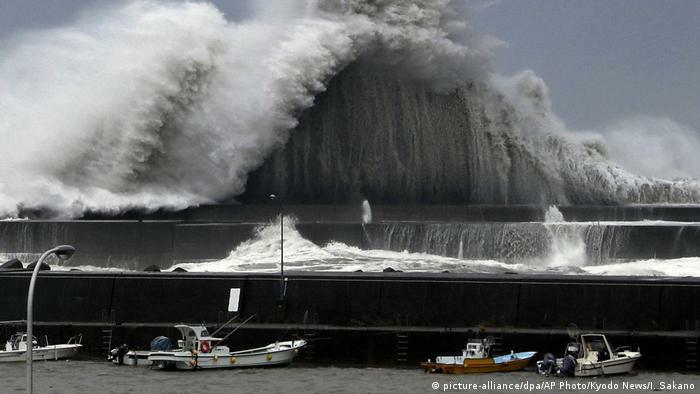 Only 174 passengers have been rescued and 171 have been confirmed dead. The remaining passengers are feared dead. Maritime disasters occur with less frequency than other forms of travel such as automobiles and trains, but more frequently than aeronautical disasters. However, many ships involved in public health emergencies involve civilian passengers who have little or no preparation for a submersion event. 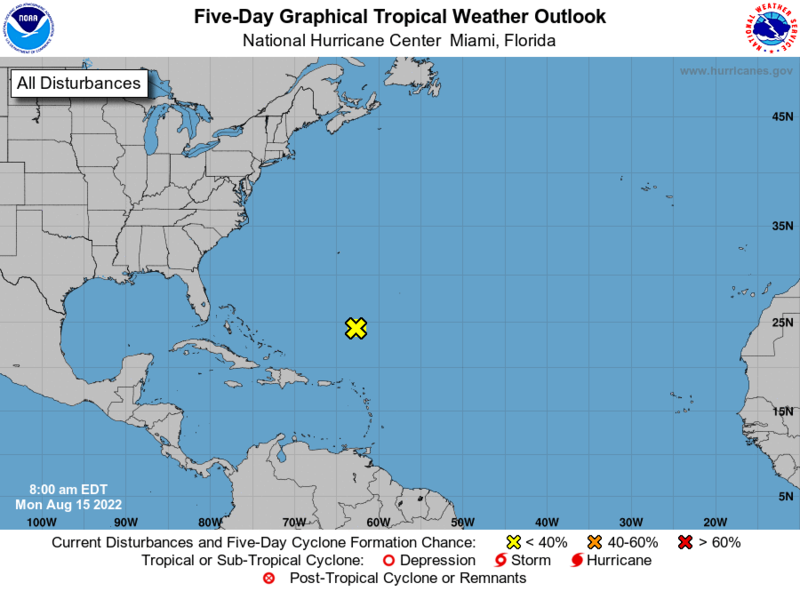 In addition, since maritime disasters are occurring more infrequently, the personnel on ships have little familiarity with disaster protocols or plans. Reports from staff on the Sewol highlight the lack of knowledge about basic evacuation protocols and priorities to direct most vulnerable populations, such as children and elderly, to lifeboats. The largest procedural and ethical, and possibly legal, breach was the captain’s departure from the ship while passengers were still on board. Commercial ships with large civilian populations need more stringent legal regulations and oversight regarding regular evacuation drills. Common forms of communications, such as cell phones and wi-fi enabled devices, will not be available during a maritime disaster, and communications will be a severe challenge. Often a multilateral government response will be required since ships will be traveling paths that near various international territories.